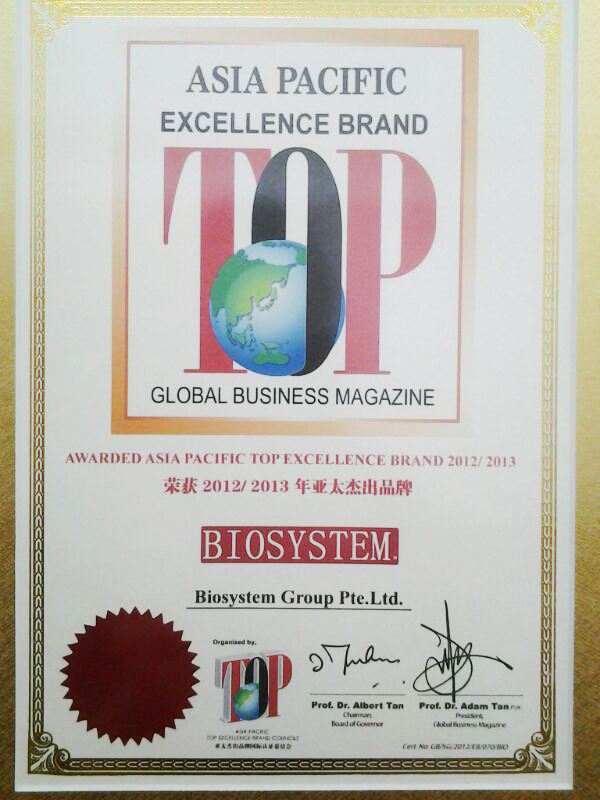 BIOSYSTEM UK OFFICIAL WEBSITE:: Office Equipments Manufacturer & Supplier in Singapore, Malaysia, Myanmar, China. Biosystem Group is a R&D company of office equipment such as Fingerprint Reader, Time Recorder, Cheque Writer, Binder, Banking Equipment and Paper Shredder. We have a R&D team in Singapore, Taiwan and China. Biosystem products are available all over the world through our authorized distributor and especially popular in South East Asia. We were awarded 2010 Singapore Successful Entrepreneur Platinum Category. In the same year, we were also awarded as Top Asia Pacific Excellent Brand. We are committed to provide our products and services in an ethical, responsible and professional way. With our experienced engineers, we have developed a series of laminators, Shredder, Finger print and time management system, Cheque Writing and Banking Equipment. They are designed to cater to different markets. We have a strong engineering team, R&D team together with our marketing & sales team; we work closely with our customers to develop customized products. Appearance, quality and affordability are always what we are striving towards. To grow better with our customers, we are always strict on quality. We develop long term friendship with our raw material/ components suppliers. In this way, we are able to reduce the risk of quality fluctuation and to increase our response ability. Meanwhile, our QC department will constantly select final products for checking. With our efforts, BIOSYSTEM has been established in the market and its quality has been proven and endorsed by many well-known partners. Any OEM and ODM dealers are most welcome to contact us we are ready to provide our best products in the requested time frame. BIOSYSTEM Head Quarter is located in Singapore. Our branches have been set up in Malaysia, Myanmar, Vietnam and assembly plant in China. We are providing before & after sales services at all locations and we sincerely welcome all types of business partners worldwide. 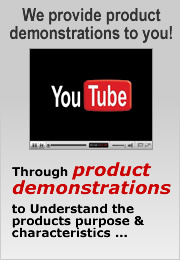 We are committed to provide the latest and most innovative products. We are looking forward to serving your future needs.